Word processor for Microsoft Word and other formats (was Quick Word Writer). Is there a better alternative to Simple Writer? Is Simple Writer really the best app in Project Management category? Will Simple Writer work good on macOS 10.13.4? Simple Writer (was Quick Word Writer) is one of the most convenient text editors you’ve ever seen. It helps you create gorgeous reports, notes, and documents in minutes, and keeps your work in sync across all your devices. Add text, images, shapes, and more with a few clicks. 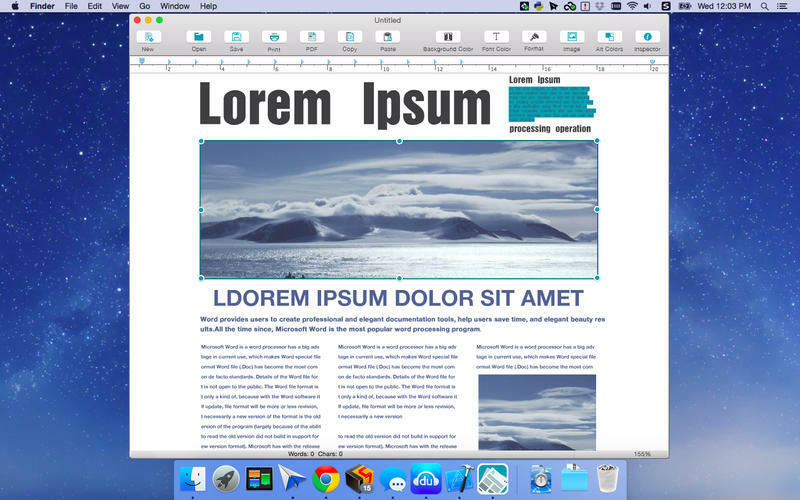 Choose from many different layouts to print your document. Format your document with gorgeous styles, fonts, colors, and textures. Automatic layout, such as left, center, or right alignment. Insert pictures from your own device or your camera, and adjust the size of pictures. You can change the text wrapping setting of the picture, or move the picture to a new location. 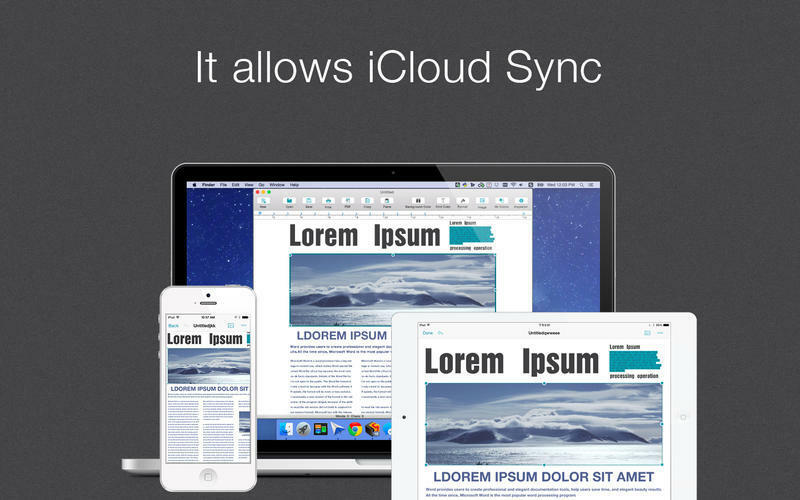 Turn on iCloud so you can keep and access your documents up to date on your Mac, iPad, and iPhone. Simple Writer automatically updates your documents as you make changes. 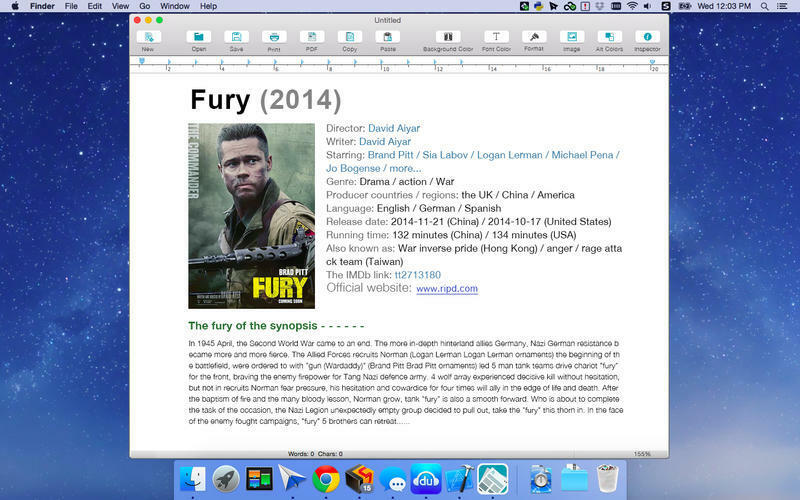 Support for exporting to PDF files, and quickly sharing your work using Mail. Simple, fast document printing support. Note: This app contains in-app purchases.